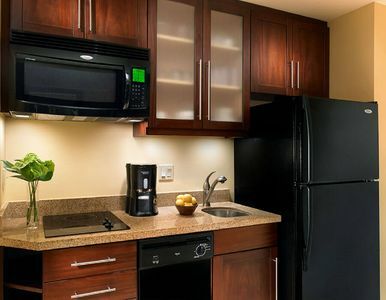 All units are equipped with the same furnishings from the photos taken. 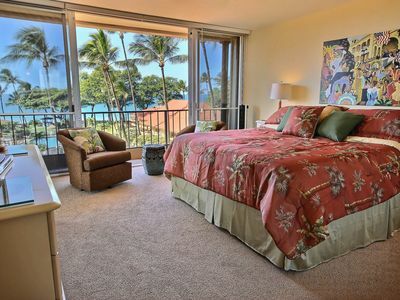 This unit has a "scenic view" which may or may not give you a view of the ocean. 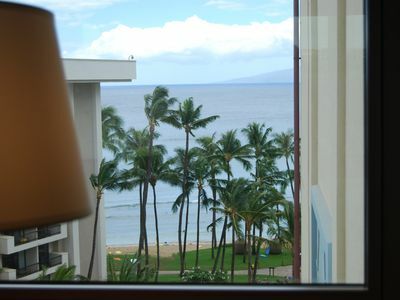 However, I have requested a corner unit which may give you a view of the ocean, but I can not guarantee it. 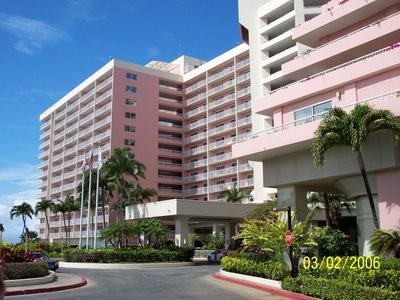 In the past this resort has always honored my requests. 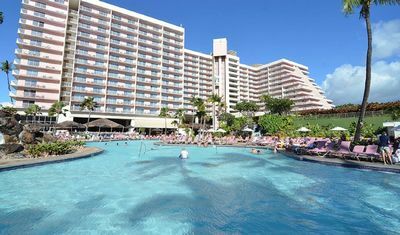 There is a General Excise Tax (GET) and state imposed Transient Occupancy Tax, (TOT), which will be collected upon check-in. 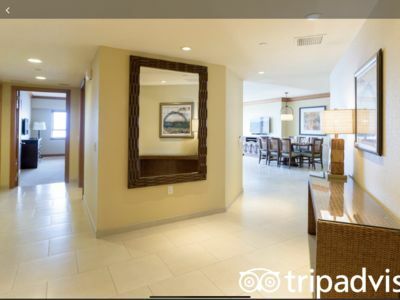 This amount is around $11 per night which is not included in the fee paid to VRBO. 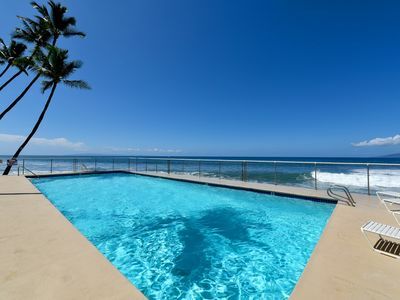 $, Location, Beach, Waves, Turtles, Whales! 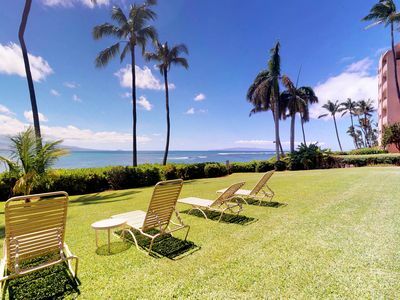 1Bed/1Bath/1st ZEN; VACATION!!! 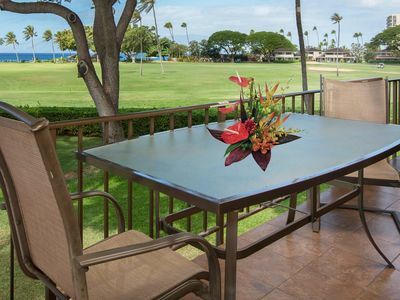 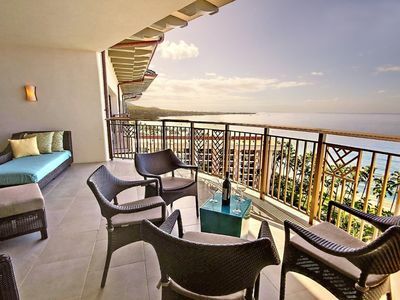 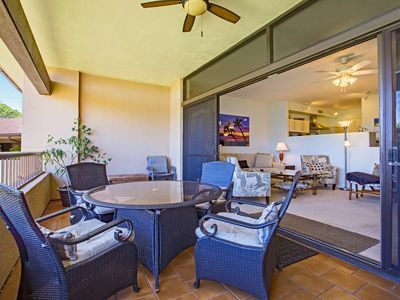 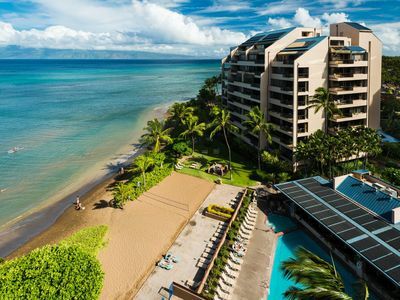 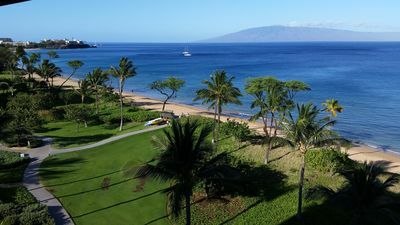 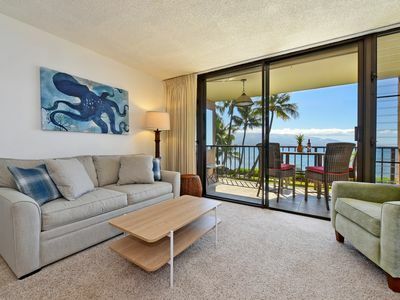 5 Stars Studio Apartment at the lovely Westin Kaanapali Ocean Resort Villas. 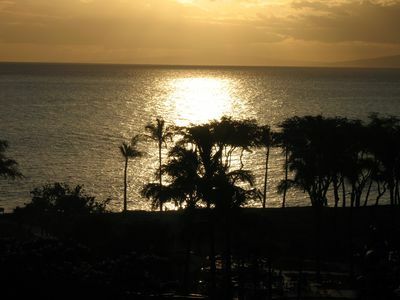 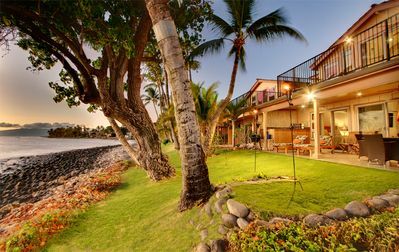 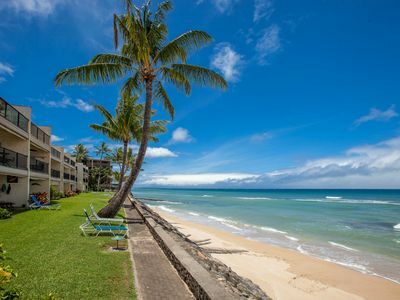 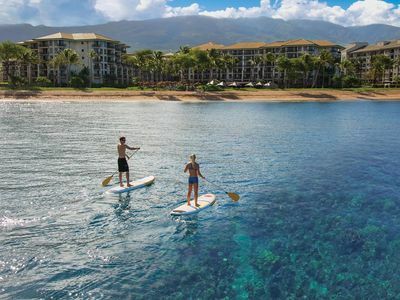 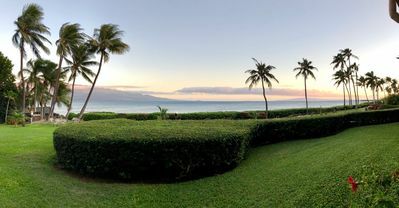 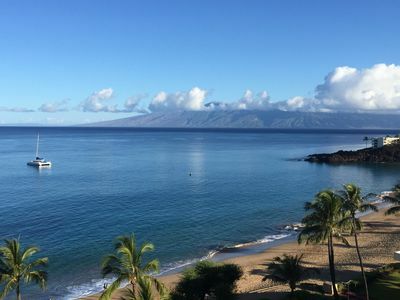 Spend Thanksgiving in beautiful Maui!